This morning Sierra Nevada, AZ Is this a Black-chinned female? Thanks for you help. 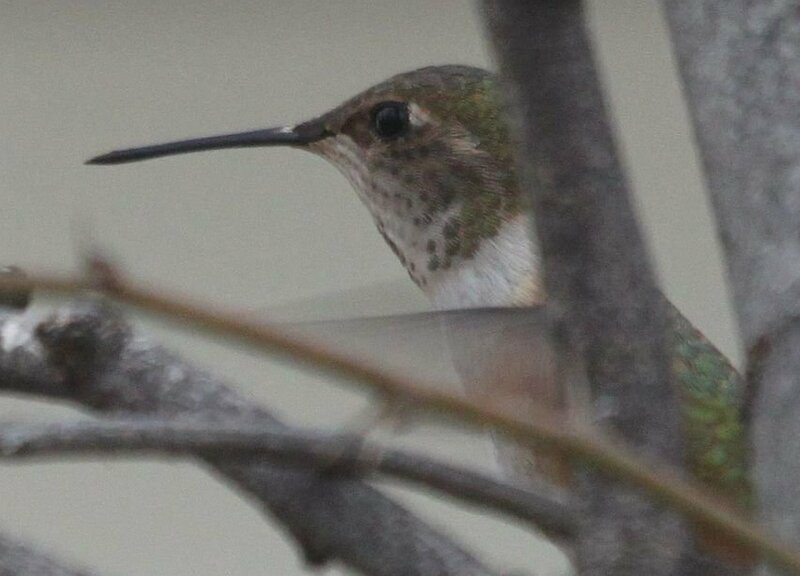 Researching a little further...Could this possibly be the Broad-tailed female?